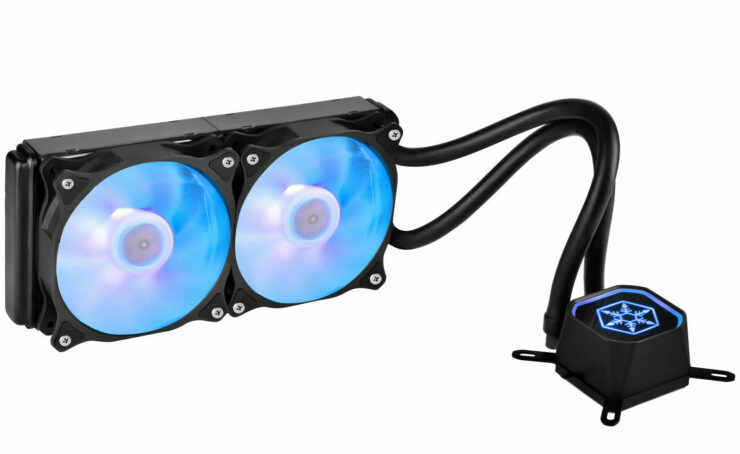 SilverStone today introduced the Tundra RGB series all-in-one liquid CPU coolers, with the TD-02 RGB and the TD-03 RGB. Thankfully these are not just RGB refits of the TD-02 and TD-03, but complete redesigns of the Asetek platform, which is really nice as opposed to the palate swap most companies do. 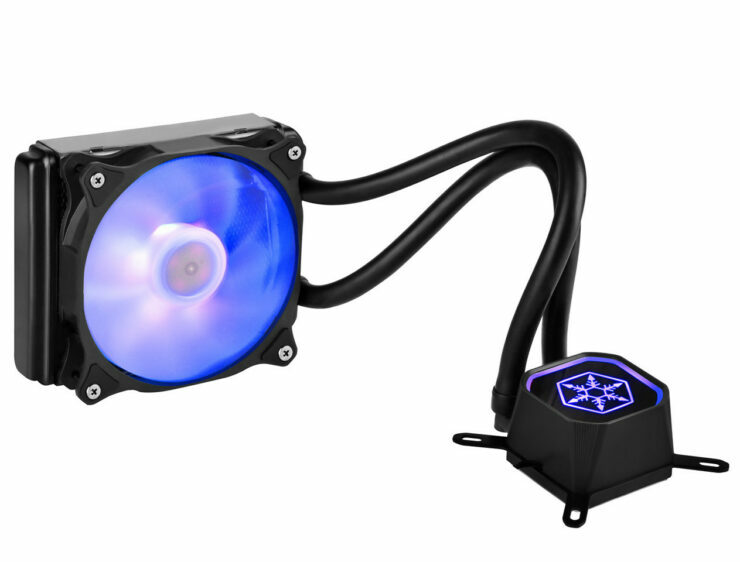 Silverstone now adds swivel fittings that Asetek holds patents on, along with completely redesigned pump-blocks and radiators. 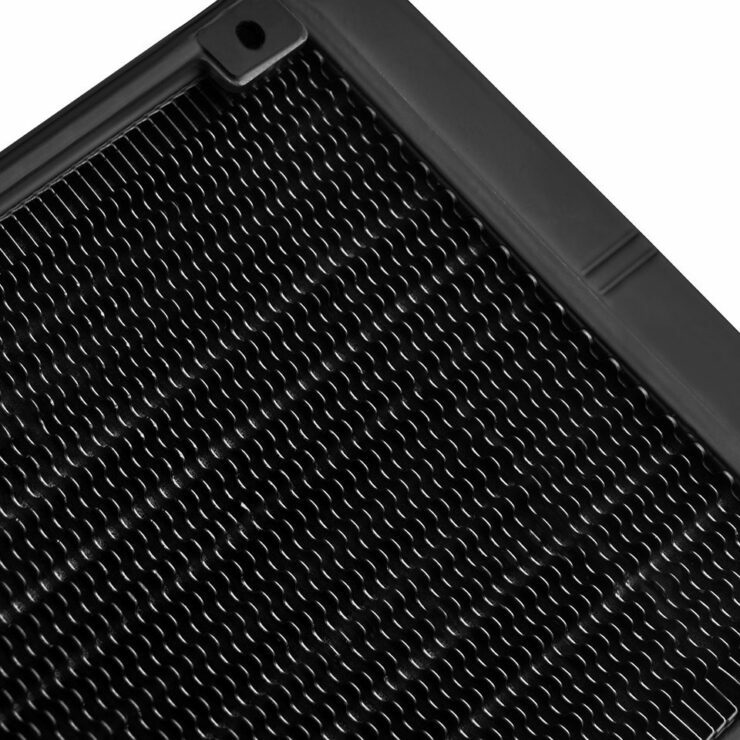 The TD-03 RGB features a 120 mm x 120 mm radiator, while the TD-02 RGB comes with 240 mm x 120 mm; both with 32 mm thickness and a ridged aluminum radiator-fin design that improves heat dissipation. 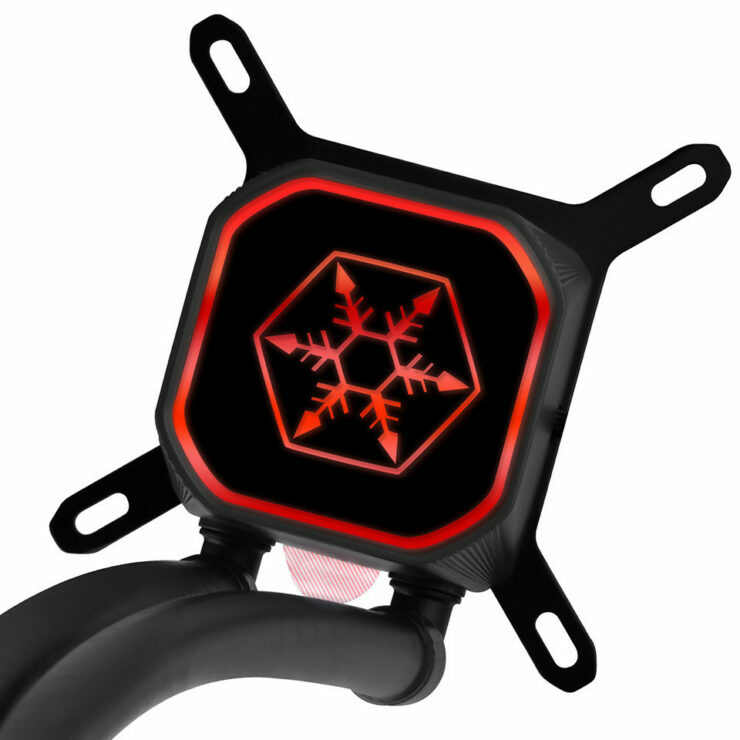 RGB LED lighting extends to not just a company logo on top of the pump-block, but also the included radiator fans. 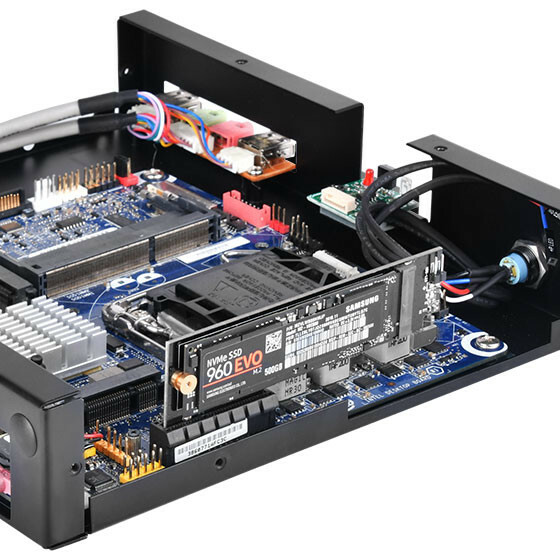 The included fans spin between 600 to 2,200 RPM, take PWM input, push up to 83.7 CFM of air, with a noise output of 15.3 to 34.8 dBA, each. 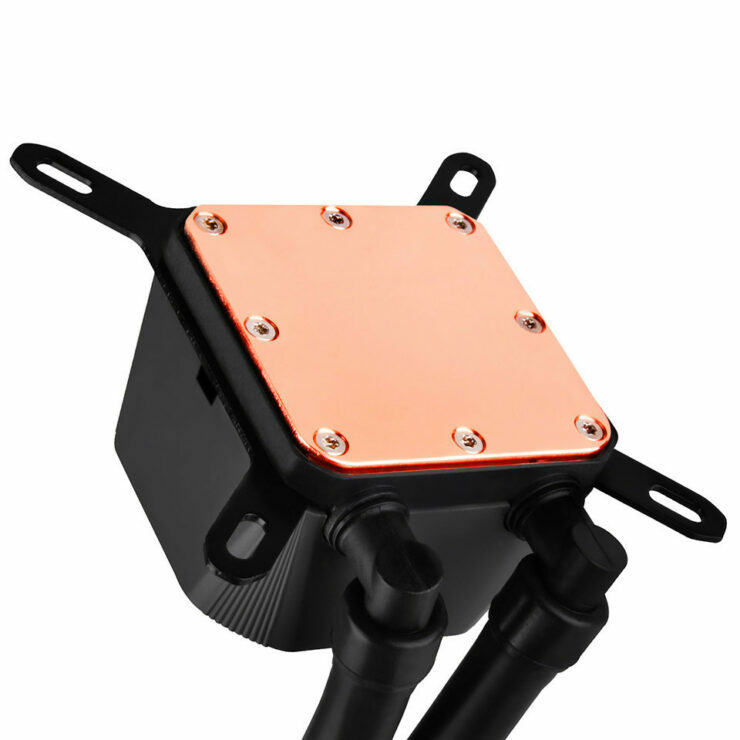 Among the current-generation CPU sockets supported are LGA115x, LGA2066, and AM4. 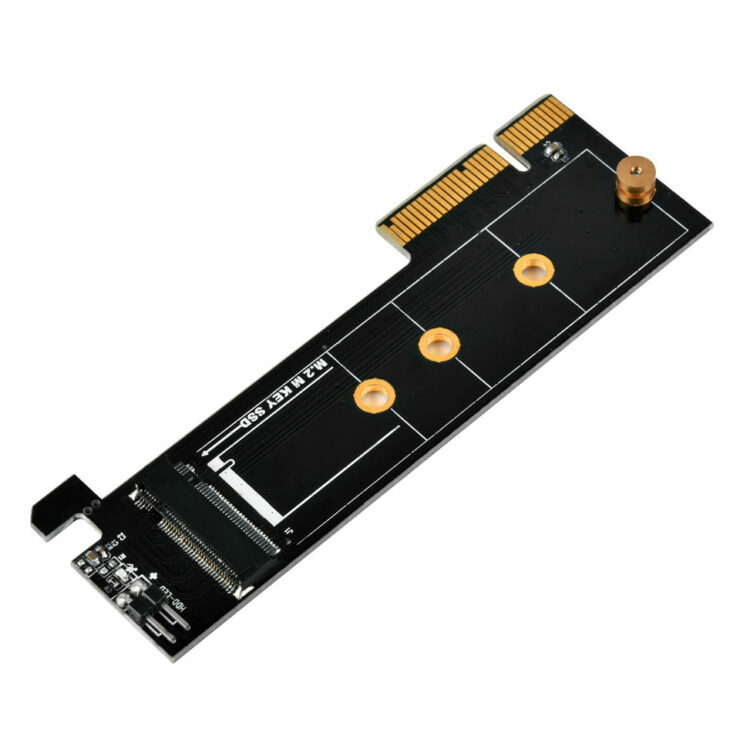 As for the ECM25, which is in the same product family of the ECM23 we covered last week, this is much simpler as it just allows you to convert an unused PCIe slot to an M.2 slot, this is just that. 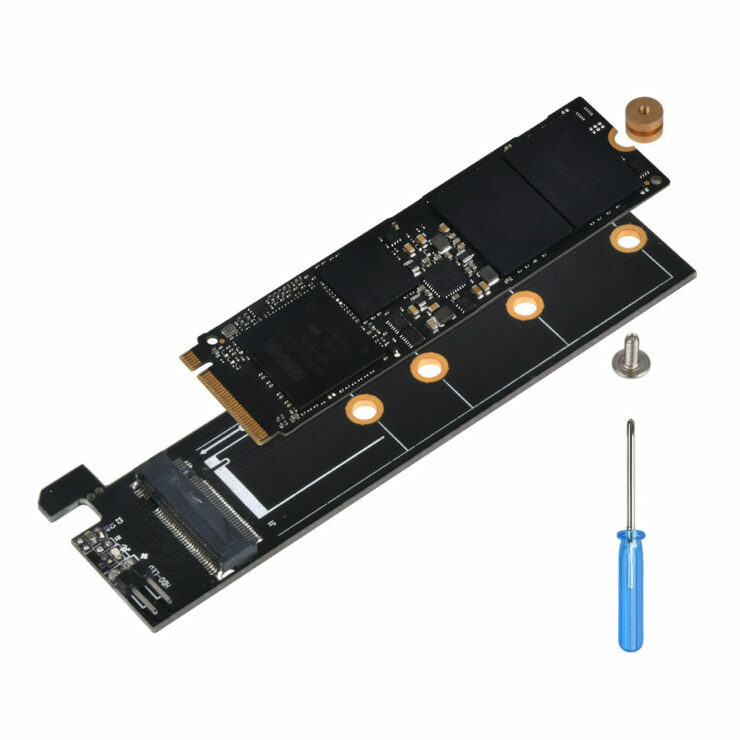 It lacks any frills or heatsinks this is just a bare PCB with a PCIe x4 interface and an m.2 slot, and lacks the need for the full physical x16 slot of the ECM23, which is way more useful for those who are simply planning using it in a motherboard with fewer PCIe slots. 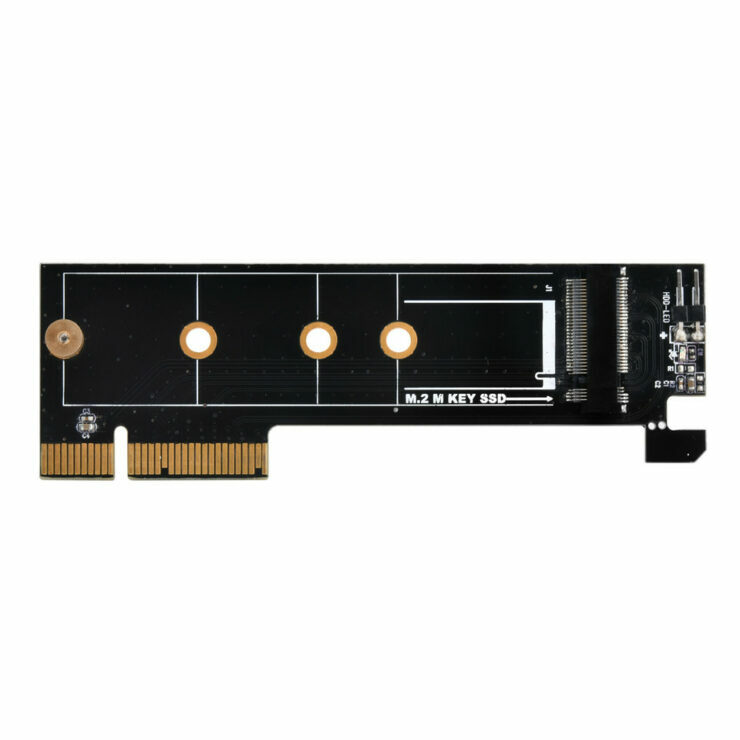 the drive also lacks built in LEDs like the ECM23 and just uses a 2 pin LED header. 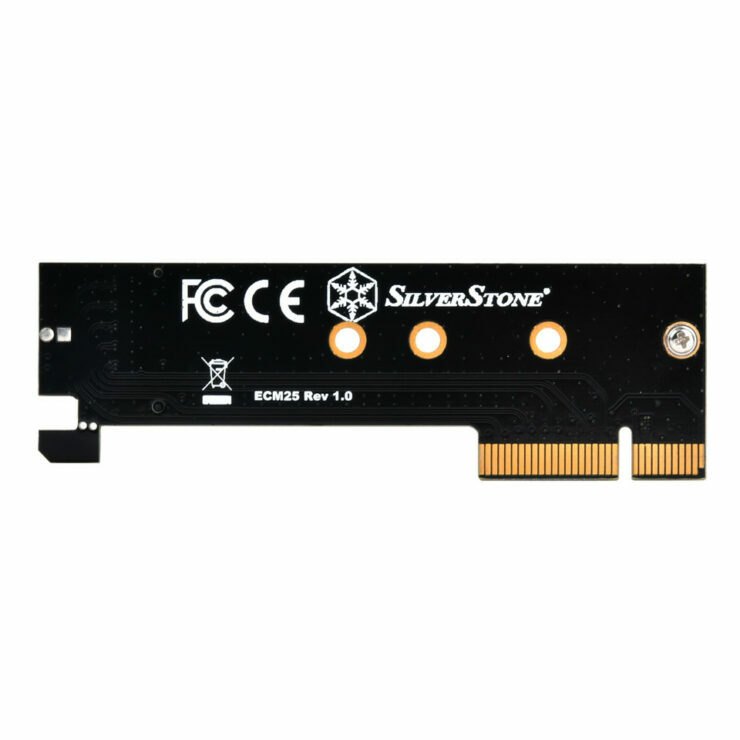 Unfortunately Silverstone did not announce pricing though we will update the article if they do give us an answer.